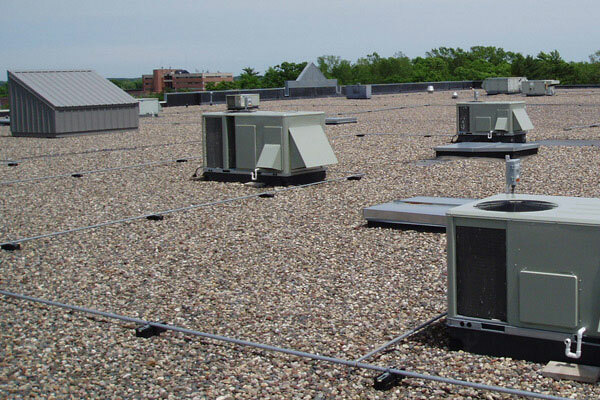 Commercial Roofing - San Diego Roofing Inc.
San Diego Roofing, Inc. is the best choice for commercial roofing projects in San Diego. With over 80 years in the roofing business, we know the pros, cons, strengths, and weaknesses of every type of commercial roofing and commercial roofing system available to protect your San Diego business. Don’t let your business’ roof become a liability – trust our expert commercial roofers to get the job done right the first time. 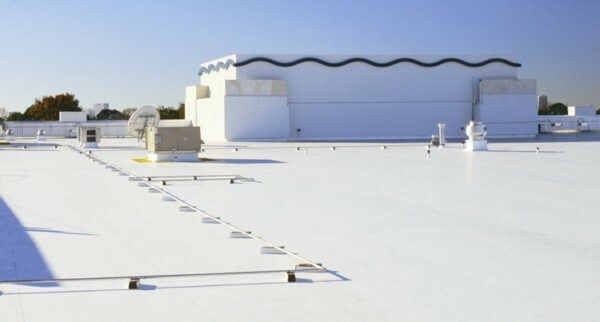 Make your roof an asset that saves your business money and protects your investment. Our professional roofing services include: new roofing construction, existing roof maintenance, commercial re-roofing, and commercial roof leak repair. Is engineered to provide a longer return-on-investment. 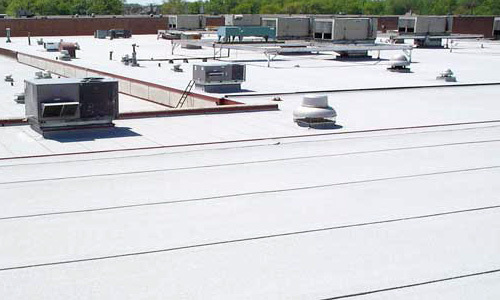 Maximize your return-on-investment by properly maintaining your building’s roof. San Diego Roofing, Inc. can inspect, make recommendations, repair damage, or complete a full roof replacement when necessary. Contact us today to have one of our experienced roofing professionals visit your business to conduct an evaluation of your current roofing structure, and provide a detailed estimate of our recommendations and cost for services.